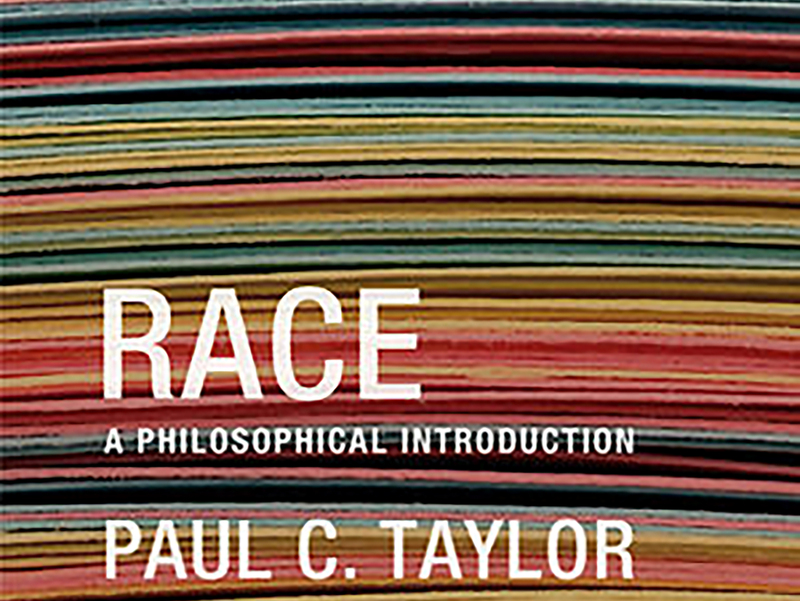 It’s a particularly interesting time to (re)release a philosophical introduction to critical race theory, especially one that adopts an explicit focus on racial discourse in the contemporary United States. So far, 2013 has seen the Supreme Court strike down a key provision of the Voting Rights Act and impose strict scrutiny on the use of race policies in college admissions, while the NAACP began a series of weekly protests in North Carolina combating a new voter ID law and austere budget cuts with racial implications. Read the rest at the LSE Review of Books.